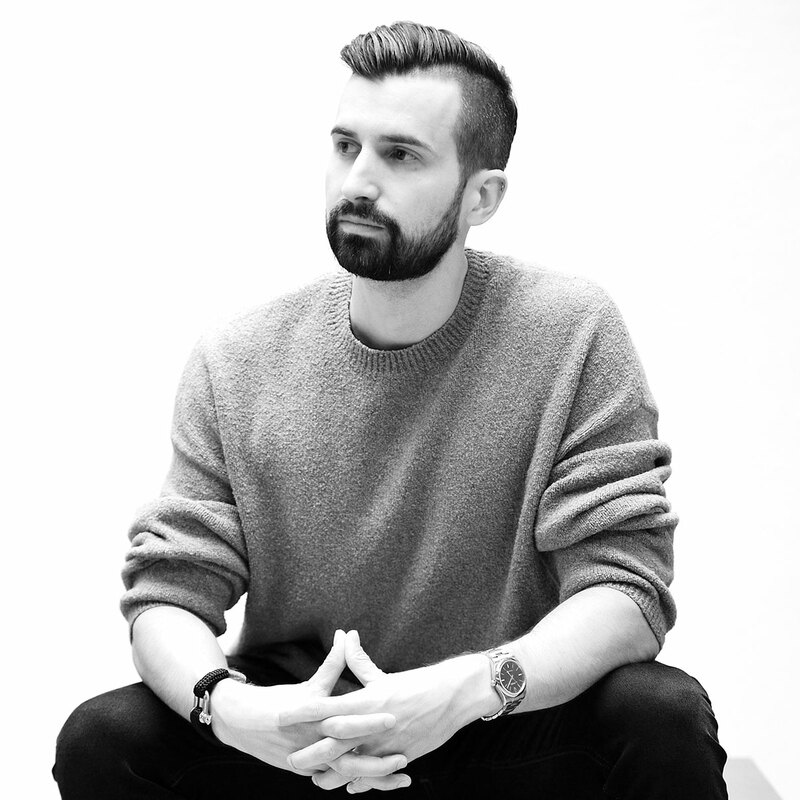 Joe Fletcher is Co-founder and Executive Creative Director of Raft, a design and strategy consultancy. With 15+ years experience in corporate design management and consulting, Joe’s work focuses on creating business strategies, setting up business processes, and designing experiences for Fortune 100 companies through start-ups. His previous leadership roles include Creative Director at frog design, and management roles at Microsoft and Intuit.